Unwanted hair somewhere on their body. 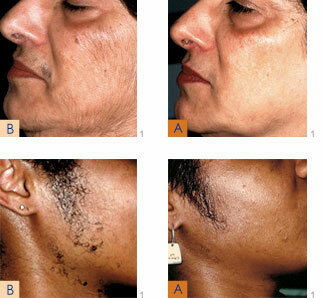 Unfortunately, traditional hair removal routines can be tedious, painful and expensive over time. Shaving may last a day, waxing a couple of weeks, but none of them last forever— and therein lies the true beauty of laser hair removal.